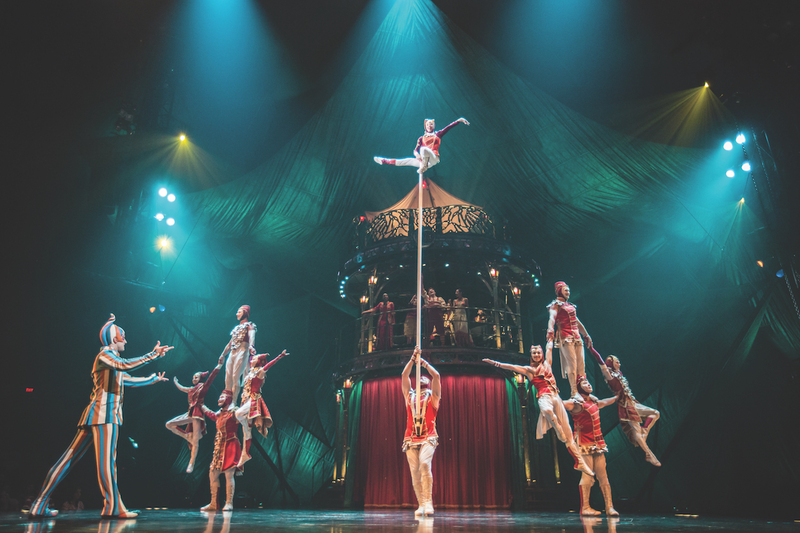 Years ago, it revolutionised the circus scene, and today Cirque du Soleil is still coming up with new ways to surprise and delight audiences all over the world. A Cirque du Soleil performance is unlike anything you’ve ever seen. It’s full of colour, spectacle, imagination, emotion and wit. 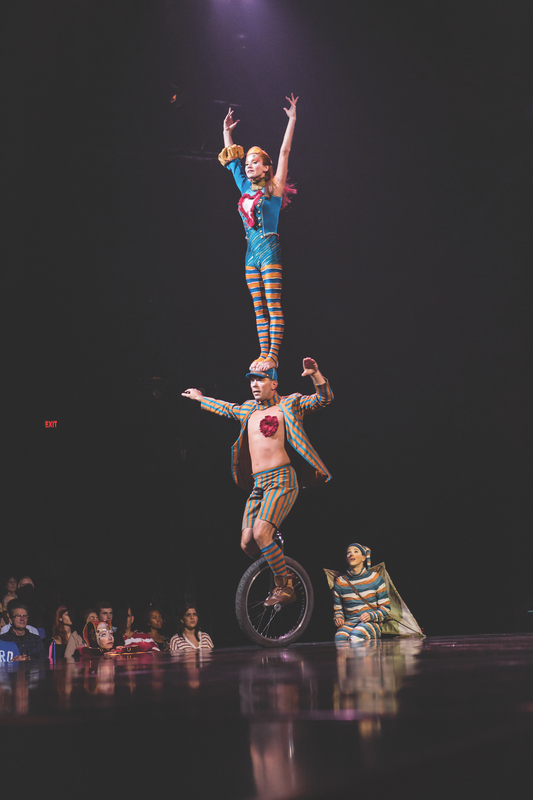 It turns circus acts on their head, elevating them to a completely new level — to a place that’s daring and dangerous. 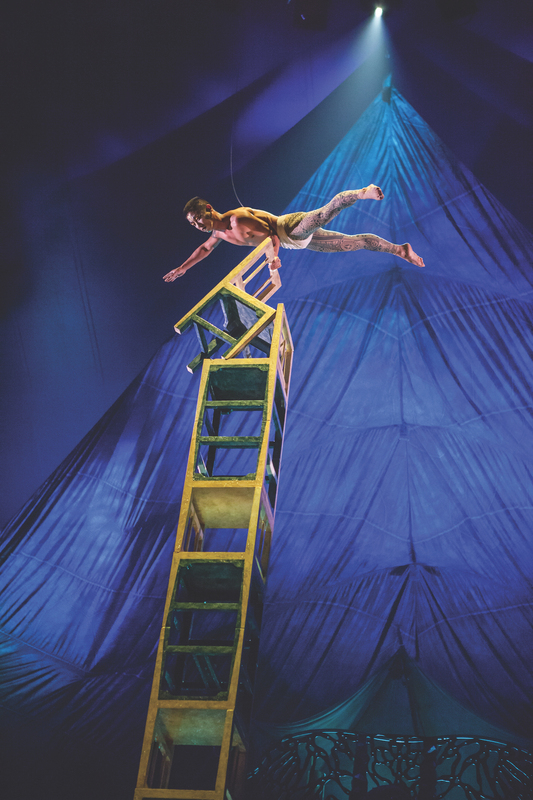 Combining acrobatics and clowning, it delivers timeless and original shows that are quintessentially Cirque du Soleil. There’s truly nothing quite like it anywhere else in the world. It makes perfect sense then that the CEO of an organisation like this would have a huge smile on their face, thrilled to be part of an evolutionary performance brand that has grown exponentially throughout its existence. 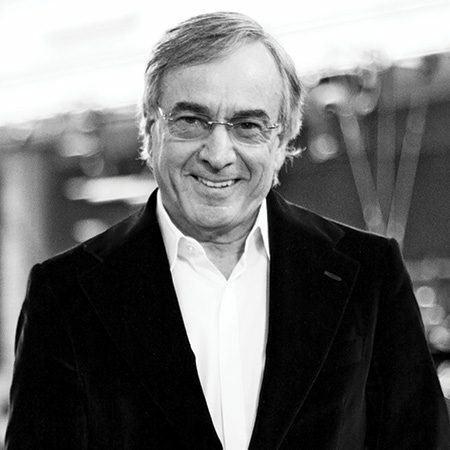 That’s certainly the case for Daniel Lamarre, whose interesting journey with Cirque du Soleil began three decades ago. Cirque du Soleil began in the early 80s in Canada with a bunch of performers who would roam the streets while juggling, walking on stilts, dancing, breathing fire and playing music. Slowly and steadily it grew, and today is a highly diversified, respected organisation. It boasts nine permanent shows and 11 touring shows, with performances in 350 cities all over the world. Something Cirque du Soleil is well known for is its ability to deliver performances that are ever relevant to a wide audience. Whether a person lives in Canada or China, the UK or Australia, it doesn’t matter; everyone can enjoy and take something valuable away from an experience inside the Grand Chapiteau, or Big Top. According to Daniel, this success largely comes down to the fact that it has 49 different nationalities represented in its talent pool. Once a performer becomes a member of the Cirque du Soleil crew, the company works closely with that individual to ensure they’re properly trained and receive the necessary support. The coaches and artistic directors for each show nurture them and encourage them to grow in their careers, and this is something Daniel says is extremely important. “We develop nutrition plans, and there are choreographers on hand to invent new ways to present a particular act. Our artists are great athletes and great performers but, further to that, we need to give them the artistic values they require for the audience to be able to have a wonderful overall experience when they buy tickets to see Cirque du Soleil.” And the expectations of visitors are extremely high. “That’s probably the toughest part of what we do,” he continues. 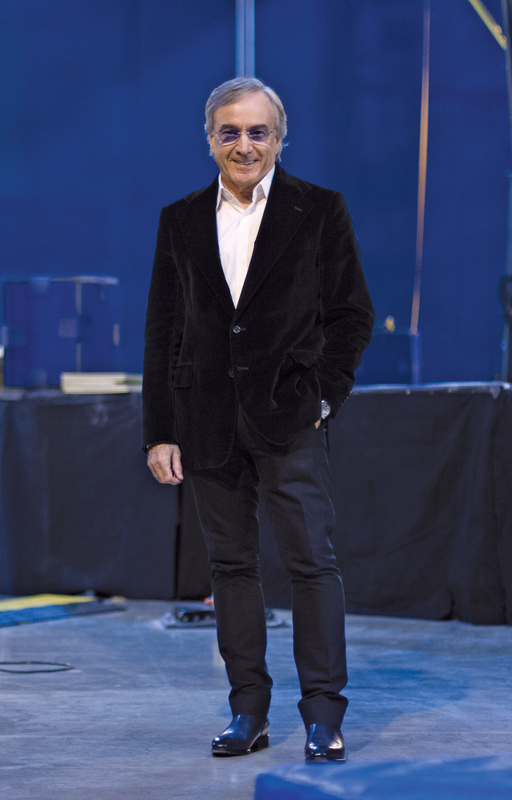 “If you’ve seen a couple of Cirque du Soleil shows and you love the brand, it becomes tougher to surprise you. Cirque du Soleil’s KOOZA is now playing in Melbourne until 26 March and opens in Perth on 13 April.